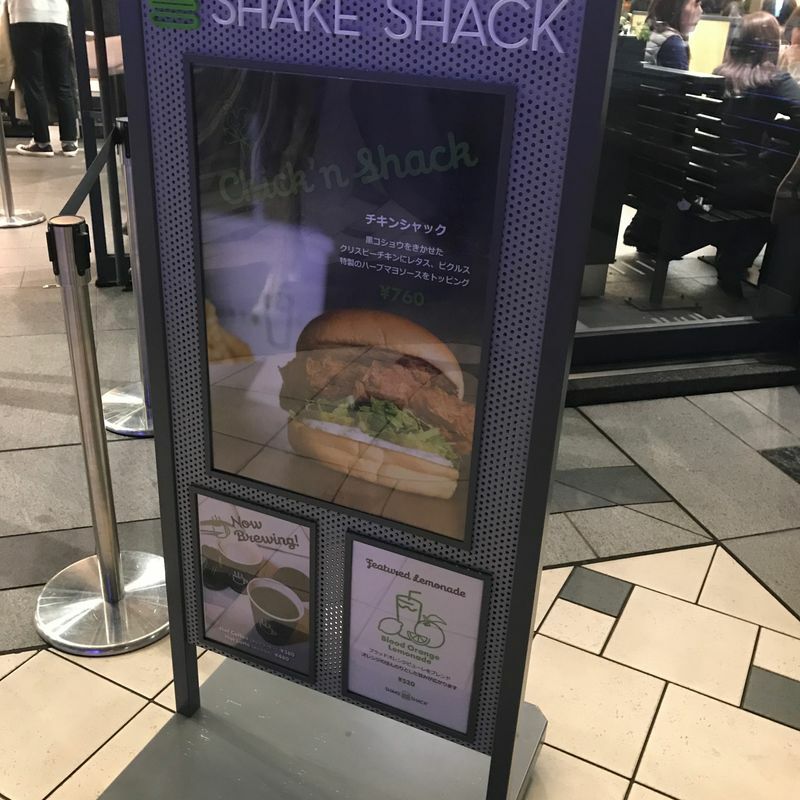 I was so excited to find out that Shake Shack was finally in Yokohama! I visited the Ebisu branch when it first opened, braving the lines and wait to try their food. I liked it a lot, but I wouldn't go to Ebisu or wait in line again just to eat the food. Thankfully, now I have a closer one! This location can still get crowded, but I don't think that I've ever had to wait to find a seat. The workers here speak English decently so ordering should be no problem. The food takes a while to come out, so you have a buzzer that alerts you. In the meantime, you can get your condiments (unlimited ketchup and mustard) ready and your utensils. They recently introduced a chicken burger, which is delicious. 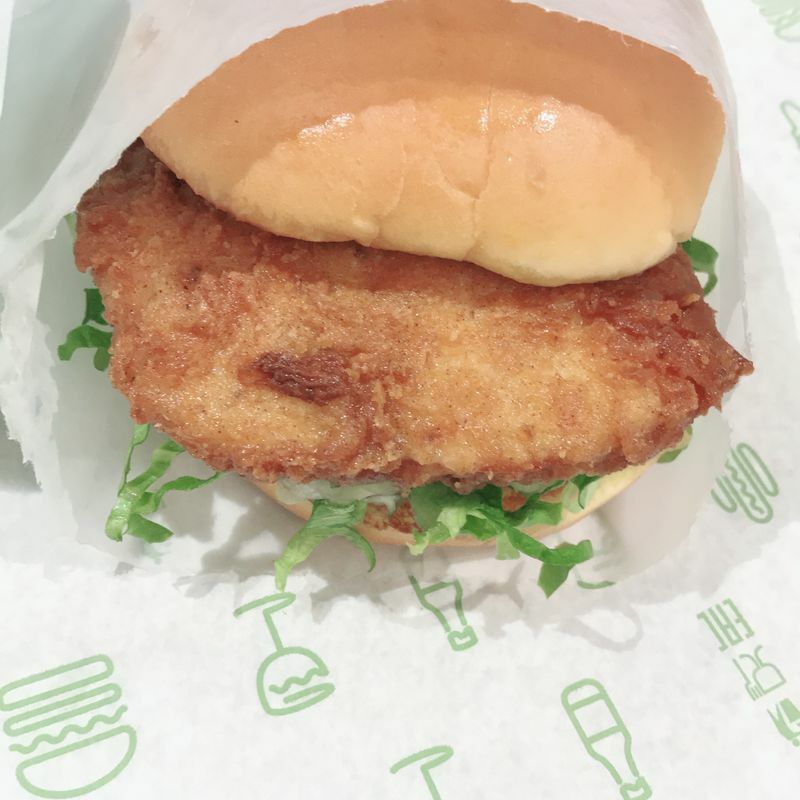 I really like this location, as it is convenient for me and not crowded, plus the food is just as high of a standard as any other Shake Shack location. The only problem is the price, though that may be better for me, as eating it often would be detrimental to my health.